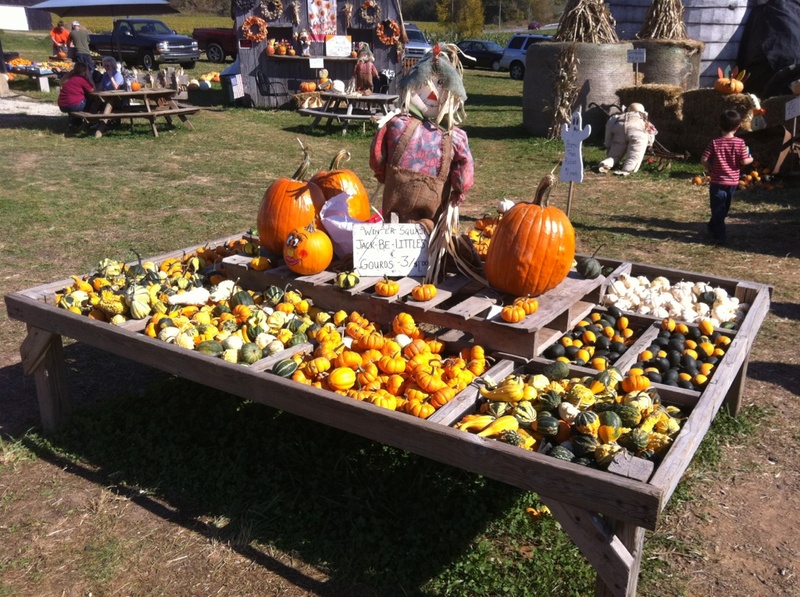 Crawford Farms is a proud member of the Kentucky Farm Bureau Roadside Farm Market Association. 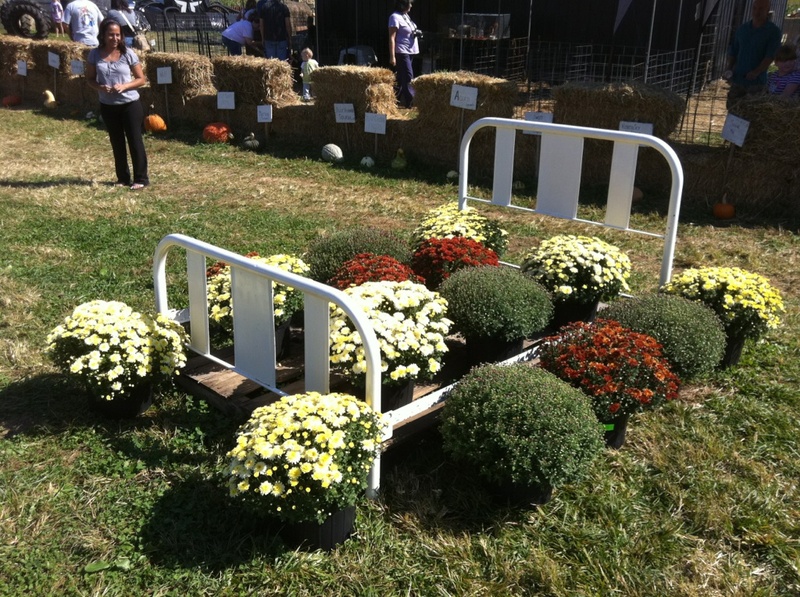 We feature over 50 varieties of pumpkins, gourds and winter squash plus all the accessory decorations like straw bales, corn stalks, mums and ornamental corn. We also now have a full line of Amish made jams, jellies and honey. Three is no need to go to a traditional retailer for those all essential carving kits as a we have several styles available. 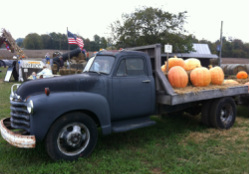 Photo opportunities are abundant in this admission free area of the farm as rustic backdrops, colossal hay sculptures, and an antique flatbed truck dot the landscape. Check out the nostalgic decor. 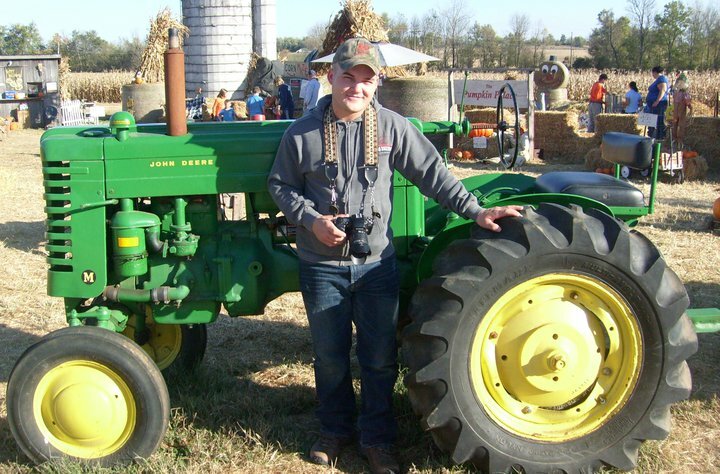 Whether admiring the antique John Deere Model M tractor or the farm paraphernalia hanging in the barn, there is something for everyone at Crawford Farms Barnyard Marketplace.